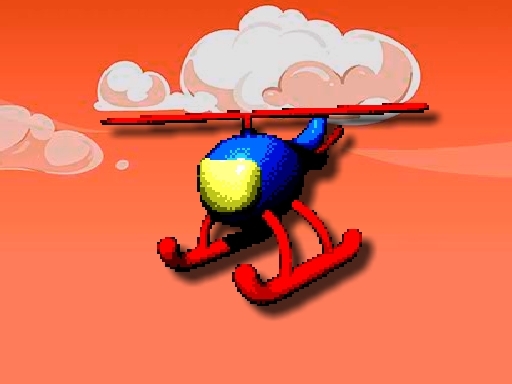 Tap Heli Tap is fun helicopter flying game suitable for all ages. Tap your heli to the goal and make a high score. Avoid your enemies and collect coins on the way to get more points. Have fun playing.